Pastor Rick married Debbie Paine in 1979 in her Senior Year of Nursing School. He is the father of three grown children, Cindy VanVuren (Rich), Rick Jr. (Kate) and Timothy (Jill). 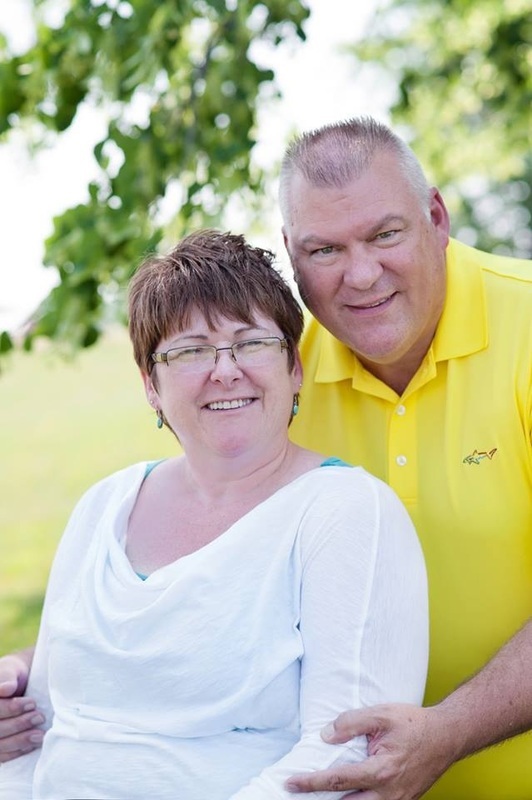 The Fletcher’s moved to Fort Wayne to start a business in 1985 and 7 years later, Rick was called into the ministry and out of the business world. Pastor Rick became a staff member at Lifeway in 1994 and was ordained in 1998, the very year that he was chosen as senior pastor of Lifeway Wesleyan Church. Rick still finds his greatest joy in ministry when seeing people come to a saving knowledge of Jesus Christ and growing in Christ. His life verse is Romans 12:1-2. He is an avid sports fan and plays golf but enjoys most being grandpa to his five grandchildren. Pastor Andy is Lifeway’s Assistant Pastor charged with Youth and Worship. He has been in full time ministry since 2004 after graduating from Indiana Wesleyan with a BS in Christian Ministry. 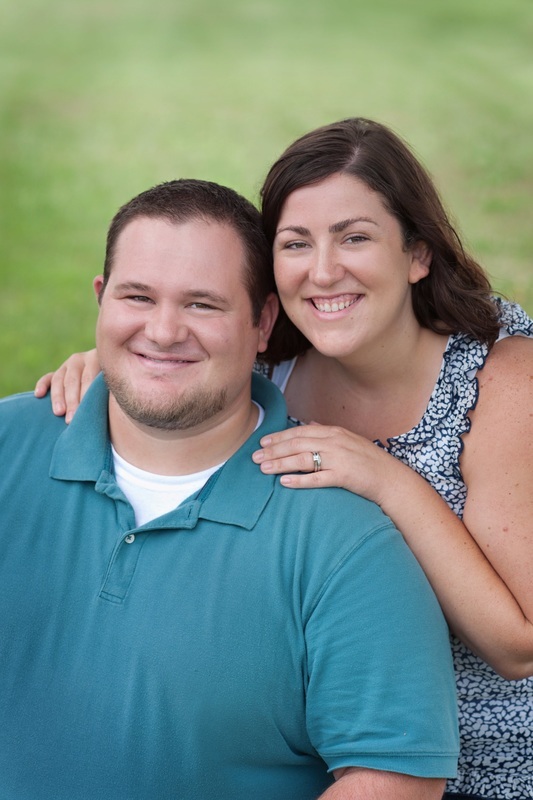 Andy previously served at Shiloh Wesleyan Church (’04-’10) in Plymouth, Indiana and moved back to Indiana from Haymount UMC (’10-’12) in Fayetteville, NC. Other than the two years serving in North Carolina, Andy has grown up and lived in Indiana and is excited to be home! Andy has been married to Sarah since November 2005. They have three children, Kate, Carter, Kerry and a Miniature Schnauzer named Gus! Andy is a huge IU basketball fan and loves playing softball and basketball with the men of the church. 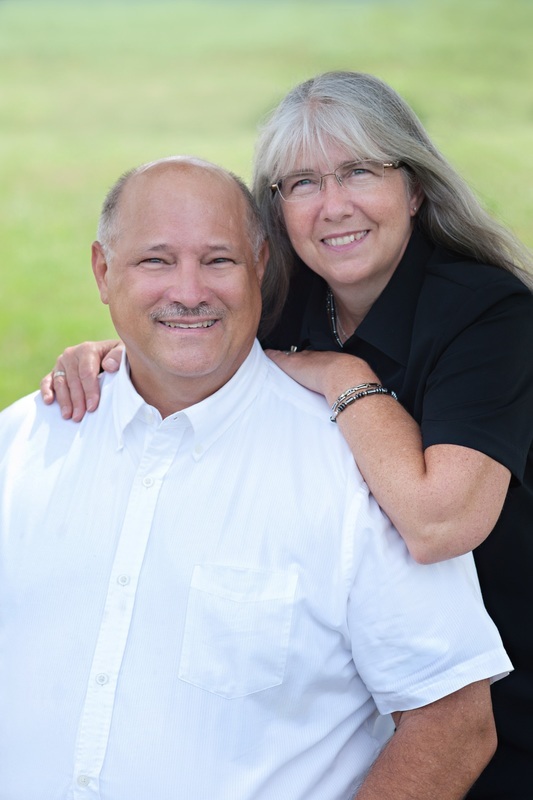 Pastor Gary and his wife, Carol were married in 1981. The Lord moved the Livengood family to New Haven in 1991 and blessed them with two sons; Christopher and Joel. Carol is a teacher and tutors students from her home. Pastor Gary was called into the ministry in 1997, well after the traditional college-age years had passed. His family started attending Lifeway in 1998, and he began taking ministerial classes through the Wesleyan Church in 1999. Pastor Gary joined the staff on a part-time basis in 2003. Pastor Gary has achieved a Bachelors degree from Fort Wayne Bible College with a double major in Bible and Music. He has also earned a Masters in music from IU. Pastor Gary was ordained as a pastor in 2007. Pastor Gary played the trumpet professionally in the 1980′s, primarily as a jazz musician. Pastor Gary says that he figured at some point he had to get a “real job” and provide for his family so he started working as a Grounds Superintendent, a position he held for many years. Pastor Gary currently works full time at LH Medical and continues working part-time at Lifeway Wesleyan. Gary says his ministry passion is teaching the Bible. God has also allowed Gary and Carol to have many ministry opportunities with young couples in parenting and marriage discipleship. Gary’s life verse is Proverbs 3:5-6. Donna was born and raised in Denver, Colorado. 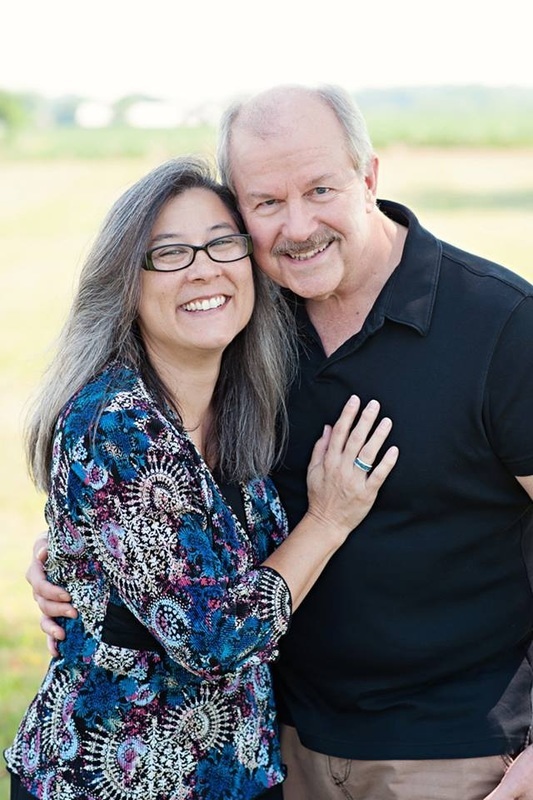 After graduating from Alaska Bible Institute in 1991, she married Phil Reaser and they served as missionaries for 5 years with Alaska Village Missions in Homer, Alaska. In 1996, Phil and Donna moved to Fort Wayne where Phil co-hosts the morning show on WBCL. 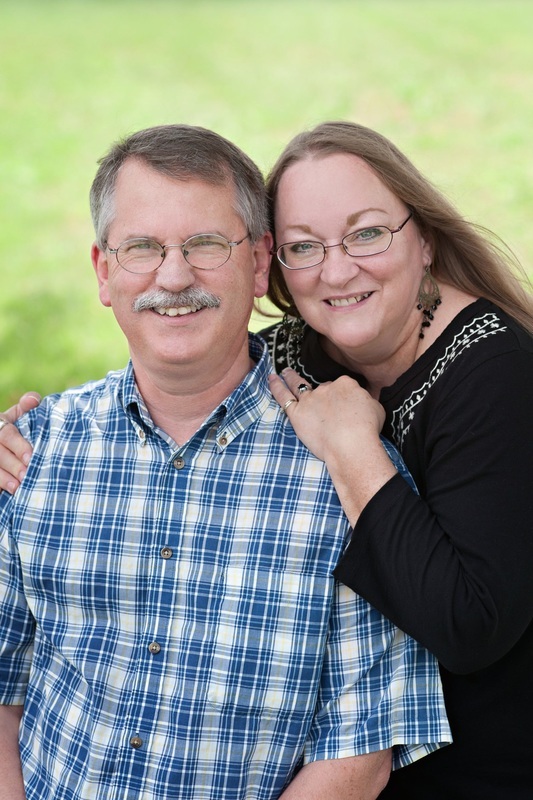 They began attending Lifeway in 2000 and Donna joined the Lifeway staff in 2008. Phil and Donna have two adult daughters.